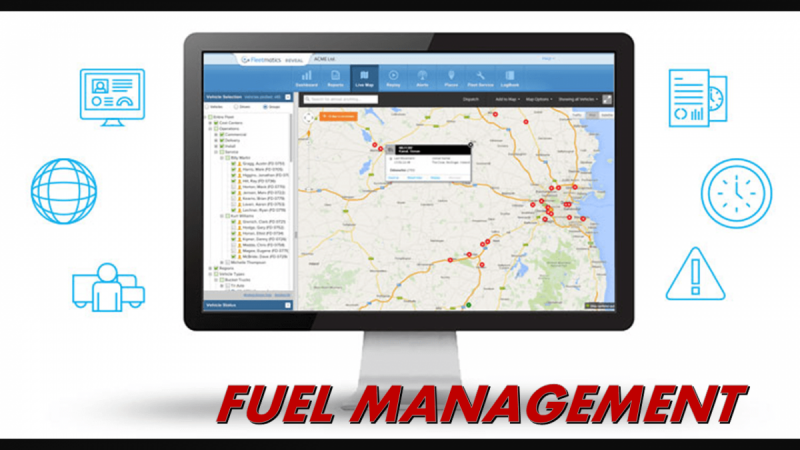 If you are looking for a one-source fuel management firm, we can help. As your dedicated fuel management partner, we will work to put you in-control of your entire fuel spend with a the intent of reducing your annual fuel spend. Fuel Management Strategies will give your company the tools to control and implement safe-guards.